Kochi is one of the most important cities in Kerala and it has seen major real estate developments in the recent years. Flats in Kochi have been developed in different parts of the city by leading real estate companies that are equipped by a wide range of lavish features. One of the real estate development firms that have achieved major success in Kochi in the recent times is certainly ABAD Builders. 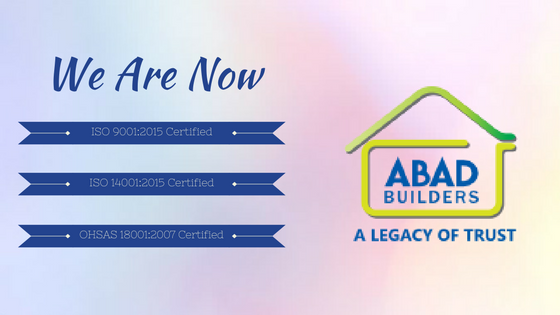 ABAD Builders is a real estate group with ISO 9001:2015 Certification, ISO 14001:2015 Certification and OHSAS 18001:2007 for the top notch safety and aesthetic standards maintained by them. 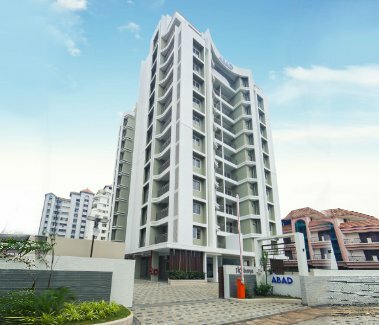 ABAD Builders has already worked to create numerous apartment and villas projects in Kochi and Kottayam that stand out for our global appeal. ISO 9001:2015 Certification : The ISO 9001:2015 explains quality parameters in relation to the business organization. According to this, a company needs to consistently demonstrate the ability to offer products and services which meet the customer expectations and also various applicable regulatory and statutory requirements. ISO 9001:2015 also focuses on enhancing customer satisfaction by effectively applying the system. It also regulates the processes for improving the system and helps to make sure that company maintains all applicable regulatory and statutory requirements as well as conforms to all customer needs. ISO 14001:2015 Certification : The ISO 14001:2015 clearly specifies the various requirements associated with environmental management system which can be followed by a company for enhancing its overall environmental performance. The ISO 14001:2015 is meant to manage the environmental responsibilities of a company in a well constructed and systematic manner and help in effectively contributing to environmental sustainability. OHSAS 18001:2007 : The OHSAS 18001:2007 serves as a health and safety management system whose purpose is to ensure safe practices within the work environment so that the safety and security of the employees is perfectly maintained. This also involves legal compliance for improving occupational health as well as safety performance, risk identification, detailed analysis, along with target setting and calculative measurement. 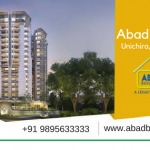 So if you are looking for apartment and villas in Ernakulam or Kottayam, get in touch with ABAD Builders today. 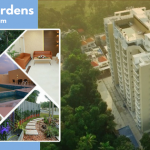 Royal Gardens,Near Matha Hospital, Old MC Road, Tellakom PO, Kottayam.